Un piccolo video che racconta più di tante parole la nostra prima settimana di progetto! This video shows the work in progress during the workshops with the children of El Shaddai Charitable Trust Foundation’s centers. 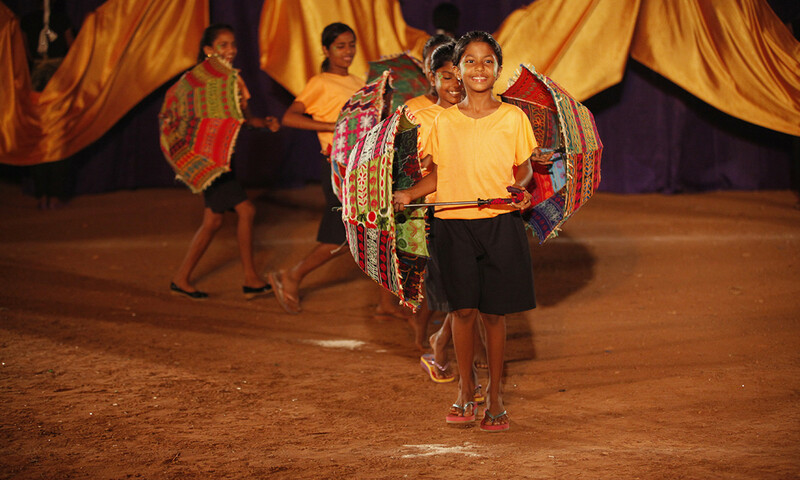 We are training them for a theatrical performance which will take place around Goa in the next weeks.